Just fill out the header information, and select the actions that you want your followers to perform! Each action gives brief instructions on how to properly fill out the details. Social Media Campaign Setup Header Info. 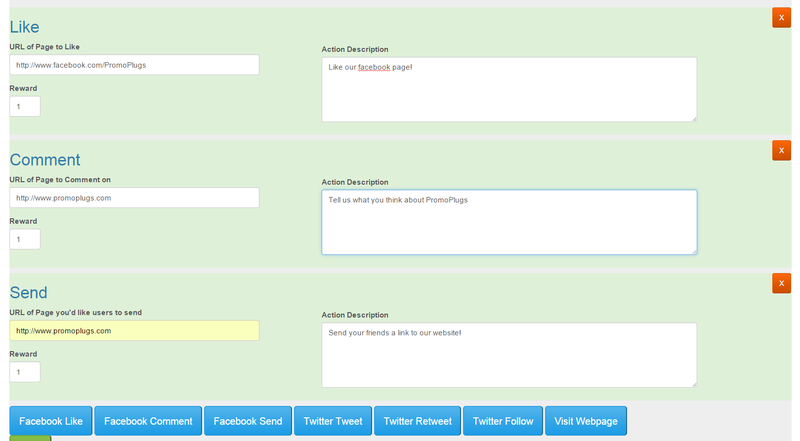 Tweet – Allows the user to post up to a 140 character message for all of the users followers to see! Retweet – allows the user to retweet a specified message for all of the uses followers to see. Follow – allows the user to follow a twitter user with a single click. Like – Allows the user to like any Facebook group, or webpage with a single click! 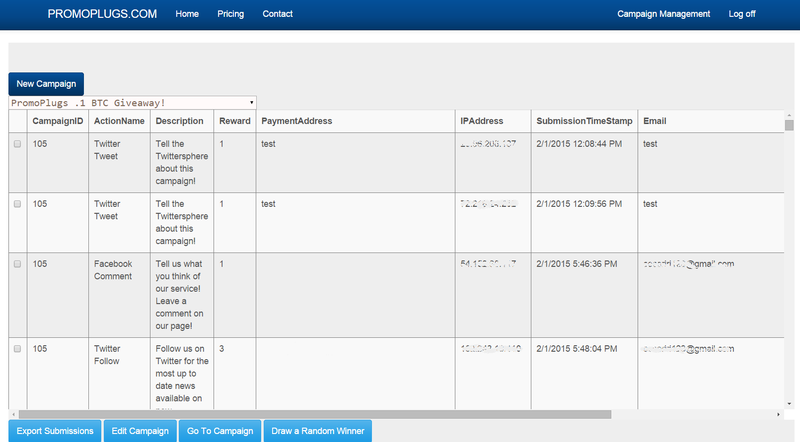 Comment – Allows the user to comment on a specified webpage. If that webpage displays Facebook comments, any comments submitted by this button will automatically display on the webpage as well! Send – Allows the user to send a specified webpage url and message to any of their Facebook friends. More actions will be added with each upcoming update! Review your selected actions, to ensure each one is working properly. 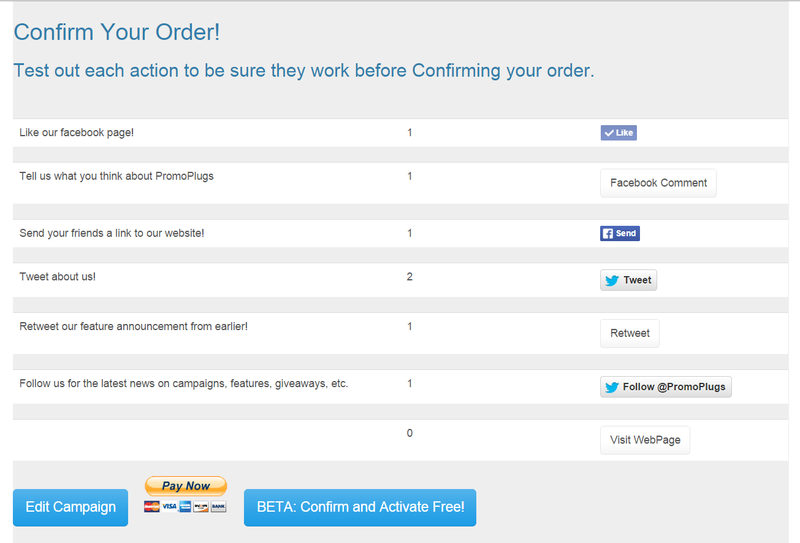 Once you are satisfied, checkout using the payment button to launch your campaign! 4. Watch your Social Dominance Grow! With our campaigns, your Social Media voice will be louder than ever!